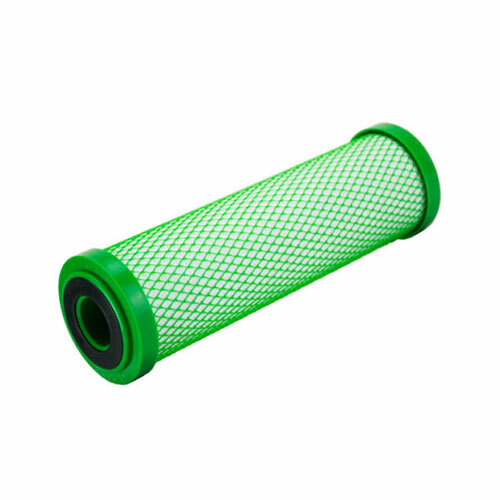 Greenblock replacement green filter made from cocnut shell activated greencarbon delivereing high performance and reduced greenhosue gas emissions. Fits most standard fittings. 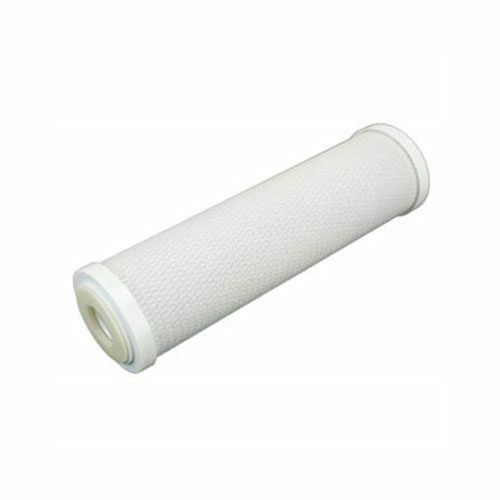 Ideal from municipal water supplies, this FX-Pb1filter removes* taste, odour, lead and larger particles inlcuding rust. 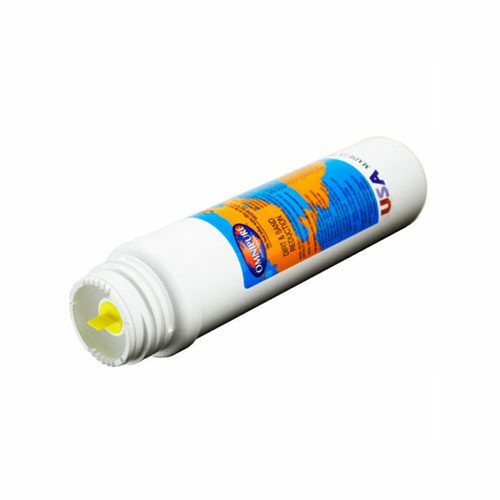 Do not use with microbiologically unsafe water. 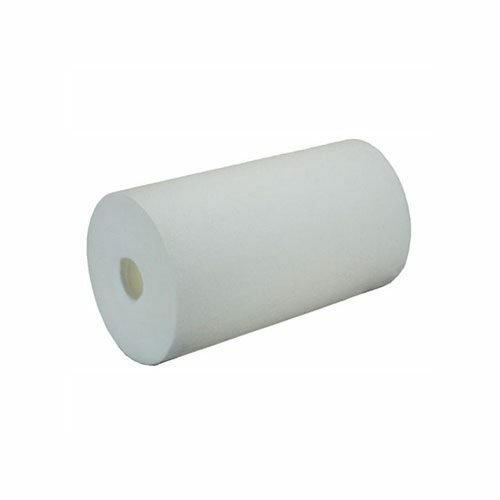 * Refer to manufacturer’s Product Data Sheet for performance specifications.